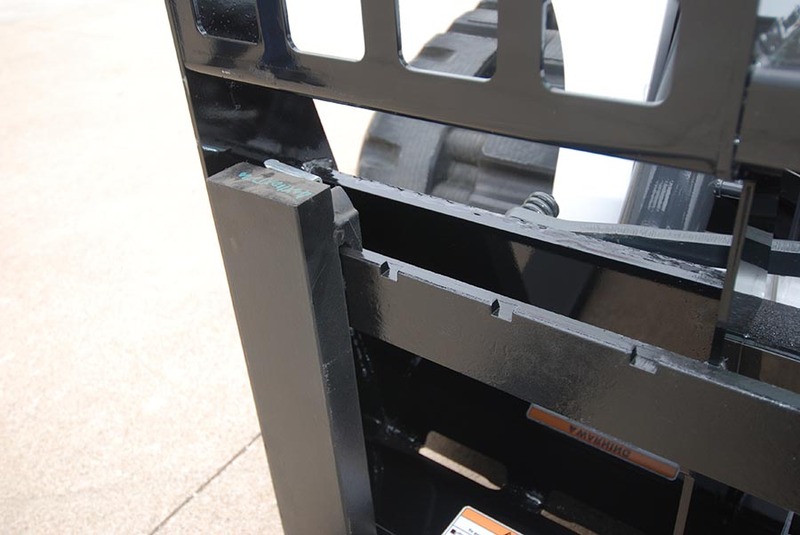 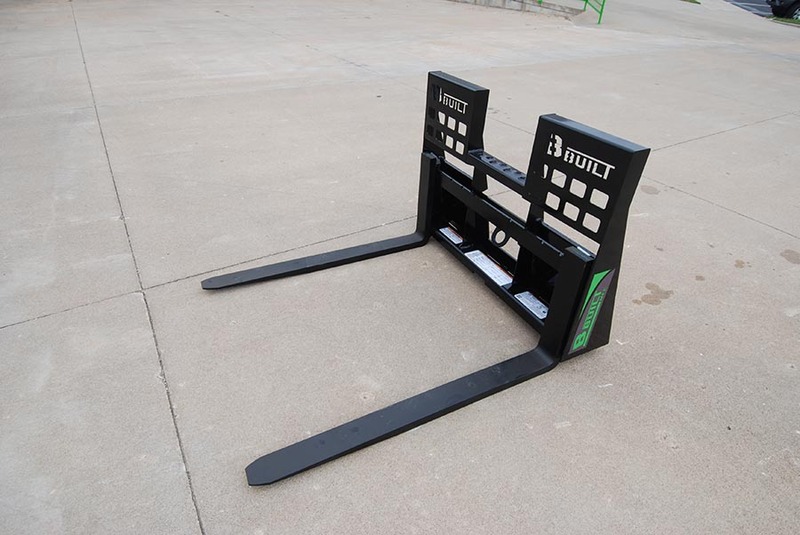 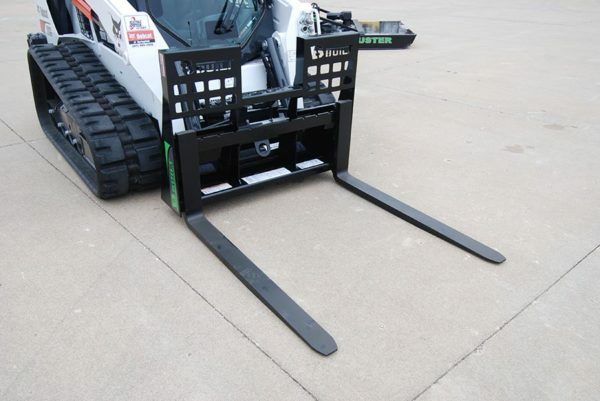 Pallet forks are an essential attachment for every skid loader! The walk-thru frame gives an operator easy and safe access to the skid loader. 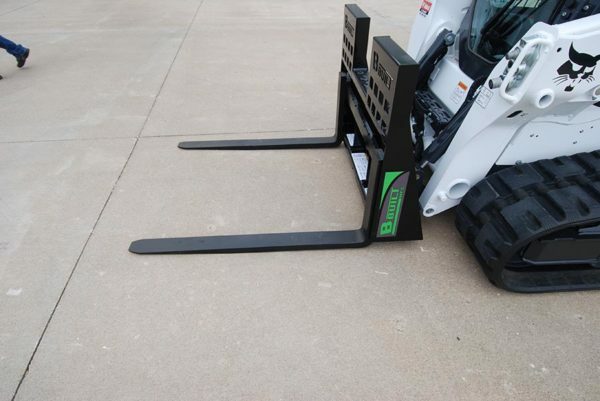 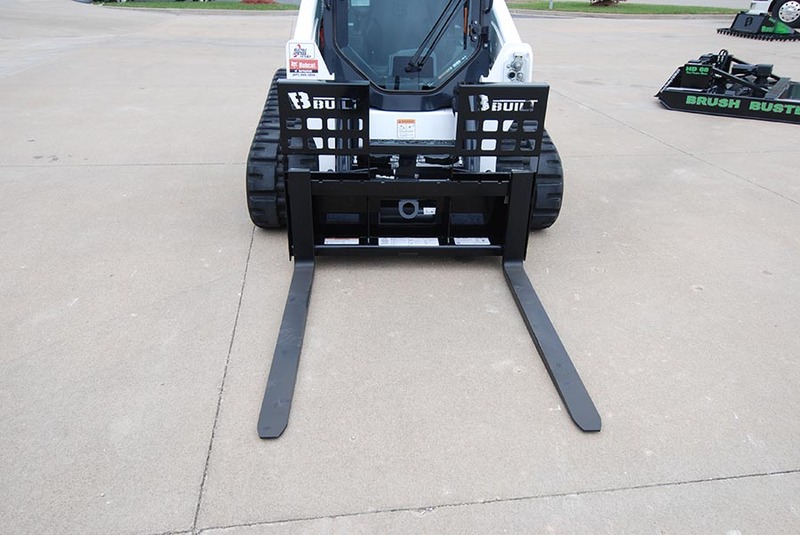 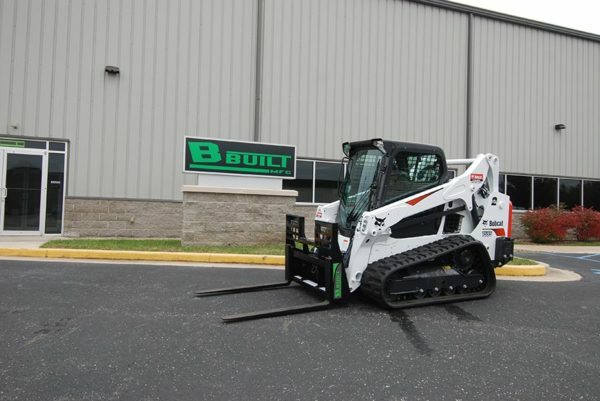 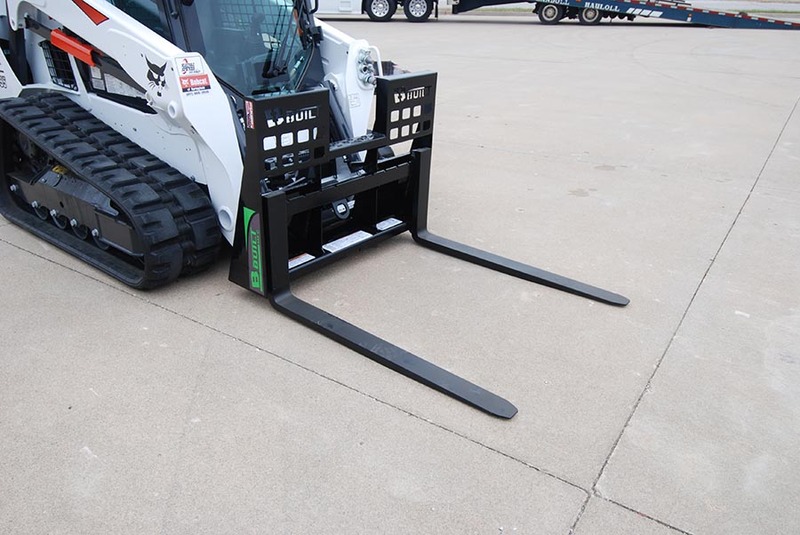 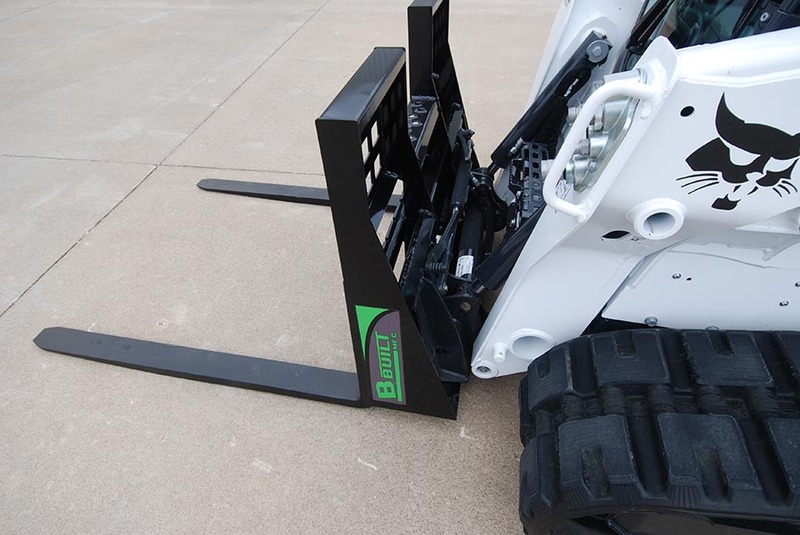 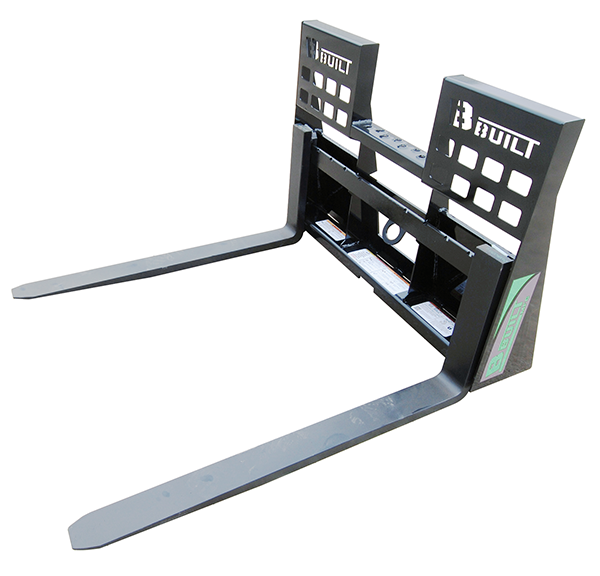 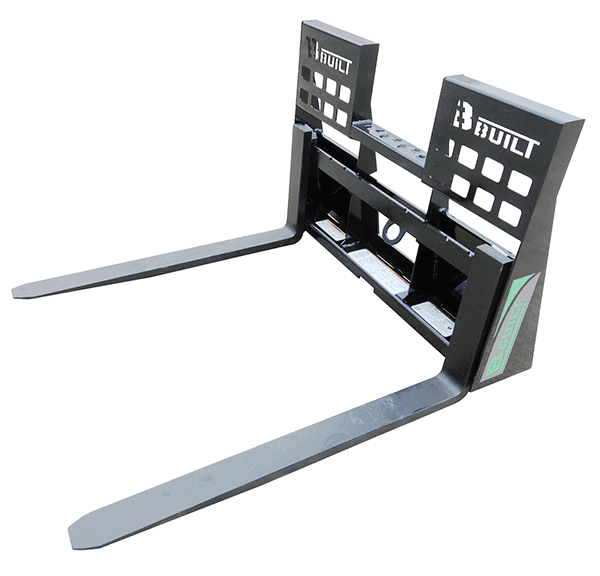 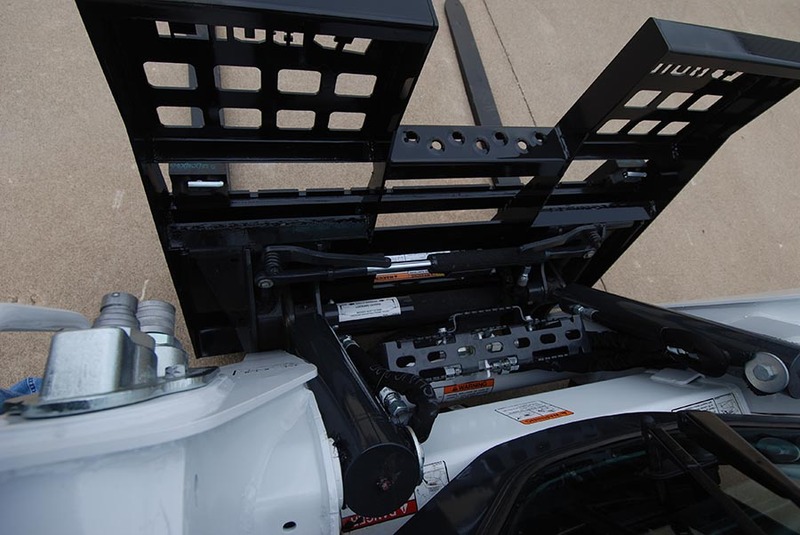 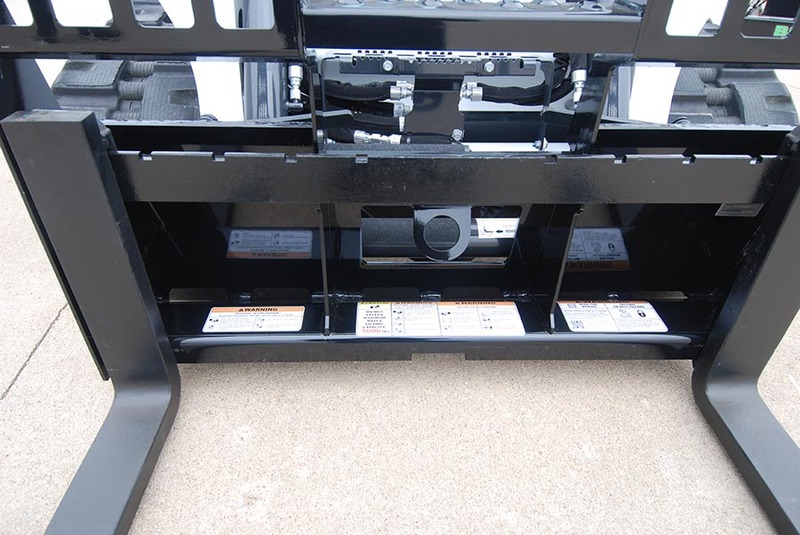 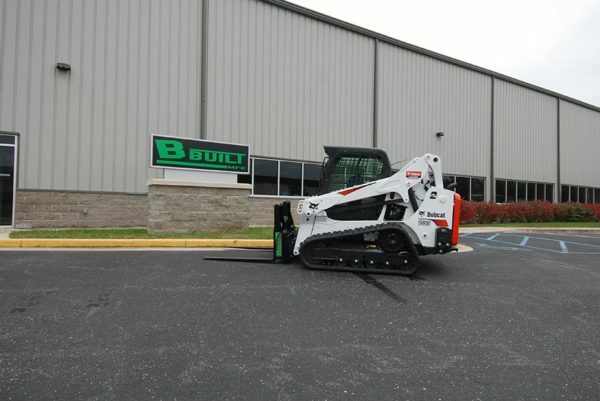 Designed with a heavy-duty universal skid steer “quick-attach” mounting plate, this unit will provide years of problem-free service. The forks will fit any skid steer including, but not limited to, Gehl, New Holland, Bobcat, Kubota, and John Deere. 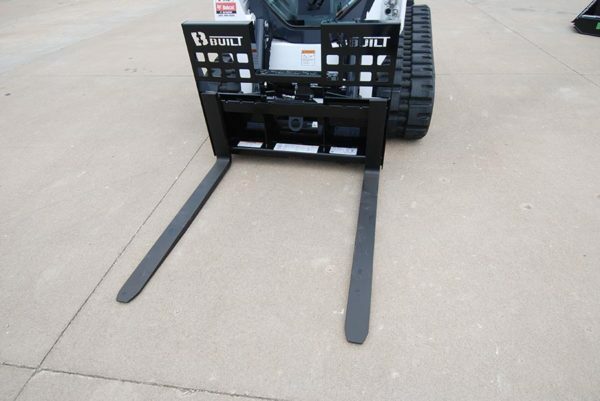 Fork Length: 42" or 48"